Invoice-App is designed for small businesses and freelancers to help manage their workflow. Get paid online with a single click. Select the online payments option before sending your invoice. 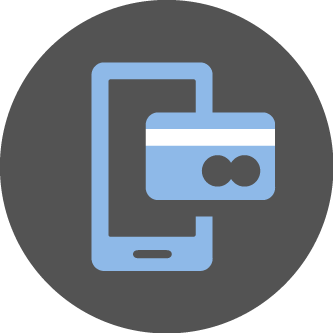 Your customer will receive a PayPal link which they can use to pay your invoice with ease. Set your invoices to recur automatically daily, weekly, monthly or yearly. 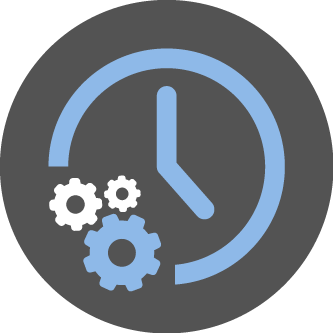 You can create custom periods of time in which new invoices are created automatically. No more need to track your due payments manually. 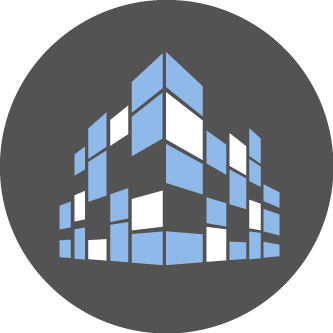 Create and manage multiple companies. You can manage invoices for different companies independent of each other, each with unique invoice numbers. Customize each company by adding their unique logo. 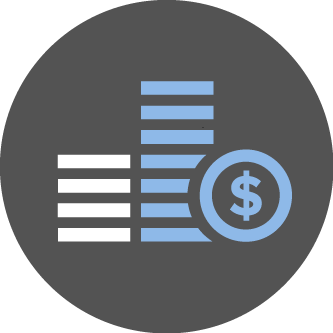 Track your companies income and expenses. Perfect for freelancers and small companies. Create and print reports with a few clicks. Create and track unlimited projects and tasks in any currency. 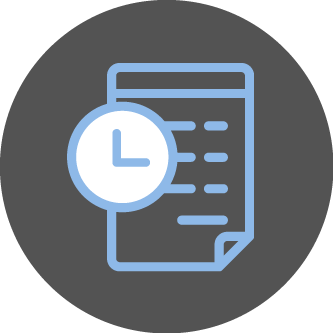 Import tasks or projects directly to your invoices with just a few clicks. 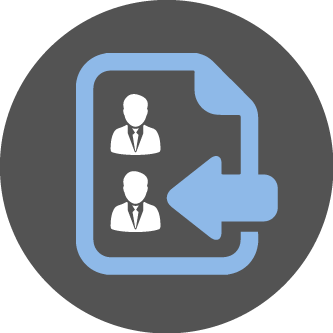 Import all your clients and companies directly from CSV or Excel documents. 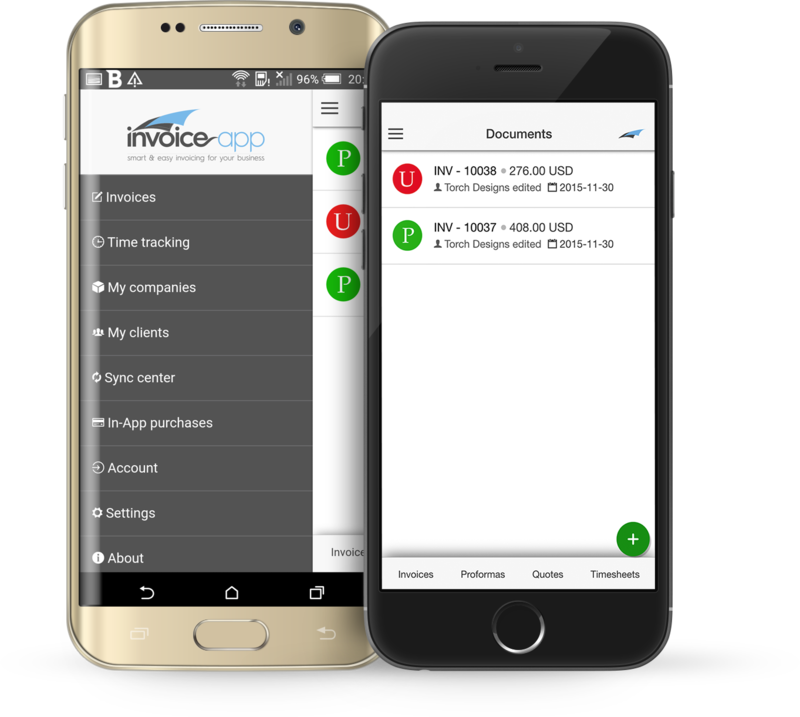 Use the Invoice-App mobile app to backup all your data locally to your device. Install our iOS and Android version for mobile invoicing. Our mobile app is designed to help you track your time and create invoices on the go, without the need to constantly sign in or have an internet connection. Our mobile app works as a backup device for all your data and you don't need an internet connection to use it. Create and send your invoices in PDF format directly from your device. You can synchronize all your data with our invoice-app browser version directly from the app. Try it. Our app is free to install. Invoice-App supports document output in multiple languages. We support multiple languages to which you can export or print documents generated by invoice-app. 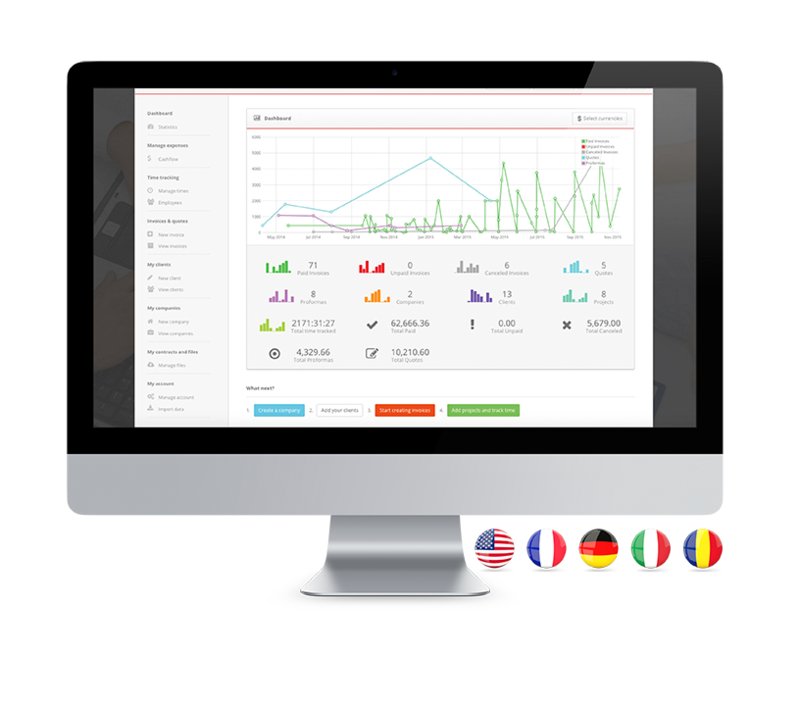 Your income and expense tracking data, time reports and invoices can be exported in different languages. At the moment we support English, German, French, Italian and Romanian. If you would like us to support your language please contact us. Sign up today and try our free plan. No contracts or long term commitments. Upgrade or downgrade your subscription anytime. Invoice-App is a service created by Moga Andrei. Address: Str. Facliei 36D, Oradea, 410181, Romania, EU.